Few of us enjoy cleaning: it often feels like a thankless, repetitive task which we force ourselves to do. Linda Thomas is an expert, professional cleaner who ran her own ecological cleaning company for over twenty years. 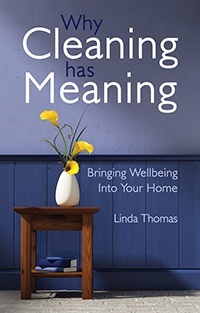 In this unique book, she explores her passion for cleaning, and argues that cleaning can have a profound effect not just on the spaces we care for, but on our own wellbeing and personal development. This lively and readable book is full of anecdotes, practical examples and ecological cleaning tips from Linda's decades of cleaning experience. 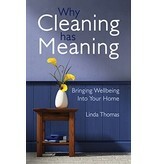 Ultimately she argues that if we raise our understanding of cleaning, we might even begin to enjoy it!